Following on from the fantastic announcement that two members of our team, Sophie Tweddle and Keelie Saunders, have qualified as Accounting Technicians, we have more exciting news! Razina Patel recently received her final exam results. We are delighted to announce that she is now a qualified Chartered Accountant and look forward to her continuing her career progression at Barlow Andrews. 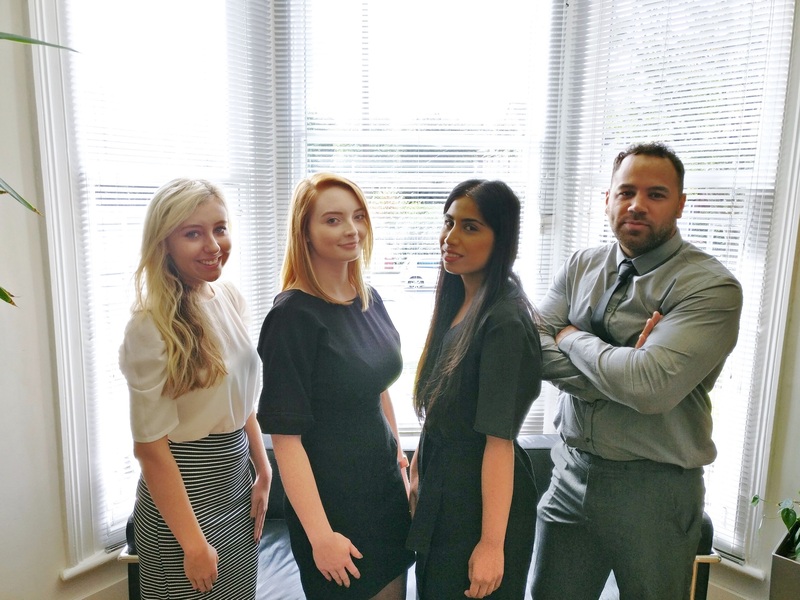 We have also taken on three new trainees this year who are starting their journey to become Chartered Accountants; Becky Lloyd, Georgina Nicol and Humaira Munshi. Jessica Tighe started this week in our Beech Business Services team and she will be studying to obtain her Accounting Technician qualification. Nat May joined at the end of July from a local firm to strengthen our busy accounts department. He has passed all his ACCA exams and is looking forward to completing his practical experience with us to become fully qualified. We wish them all the best of luck with their careers at Barlow Andrews!